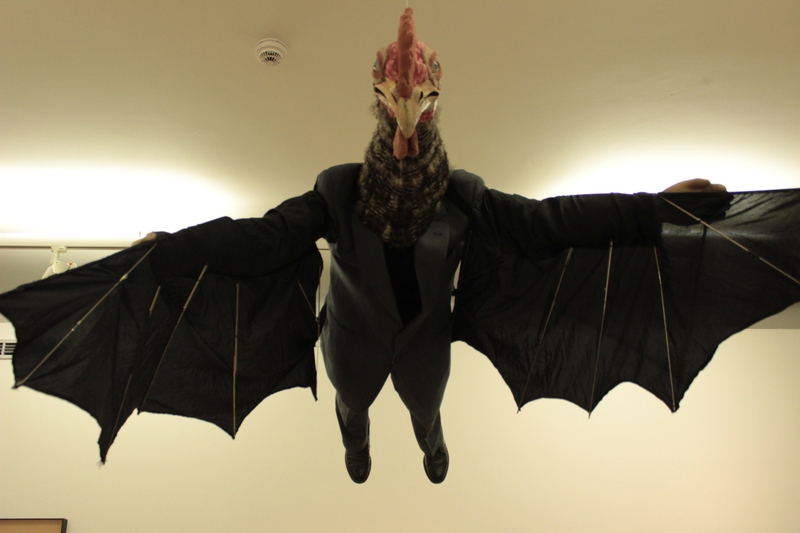 Jan Švankmajer’s Chickenman From Conspirator’s of Pleasure from his recent Prague exhibition. It’s time for an update for those of you following Gravity From Above. I had hoped by this time to be able to report that I had some dates for exactly when I would be in Europe filming again. Alas not yet. My producing allies tell me that we need a Swiss Director to apply for Swiss funding. My Swiss producers Christos and Deena almost had a director for me. Then he was just too busy. Then there was another one, a woman, with whom I participated in a technologically challenged teleconference. I could tell she didn’t quite get the reason for the documentary. But she thought I was an interesting enough specimen to want to do a documentary about me looking for puppeteers. Flattering, but it’s the kind of piece you make after everyone has already digested the main story. Since most people don’t know much about puppetry yet, I’d rather not substitute that for one more ironic documentary about someone following their odd passions. I believe we do have a solution to the Swiss Director issue but I’d rather not spill it until we have it officially worked out. Meanwhile I must confess it’s hard sometimes not to get a little frustrated. I had really hoped that I could film the large international puppet festival held once every three years in late September in Charleville-Meziérès, France in late September. But now it looks like I’ll never find the funding in time for that. (My Swiss producers have said whatever I spent on such an endeavor, if I could find the funds, would be reimbursed eventually.) I thought about the crowdfunding USA Projects (or Kickstarter) route again. But as a matter of reality you can only tap on your network friends, etc. once in a great while. And since I did that last year and since that campaign was far more difficult and soul-draining than the actual work of traveling around Europe for 2 months with fifty pounds (25 kilos) of gear trying to interview folks, I have decided to wait to see what happens in Switzerland. Meanwhile back at ESNAM in Charleville-Meziérès France a tired puppet awaits my return to film the student performances. So that’s it. I’m waiting for the dough. I’m in the inevitable doldrums. The point is not to crack under the inertia. A wind could come up at anytime. And I need to remain focused upon the task at hand. Meanwhile I work long physical hours on the river near Haines. It’s good work. 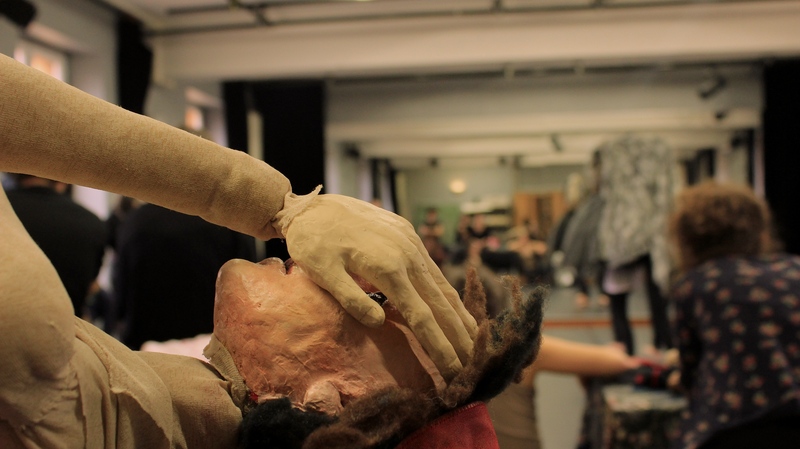 But really I should get back to the puppets! This entry was posted on July 13, 2013 by The Anadromist. 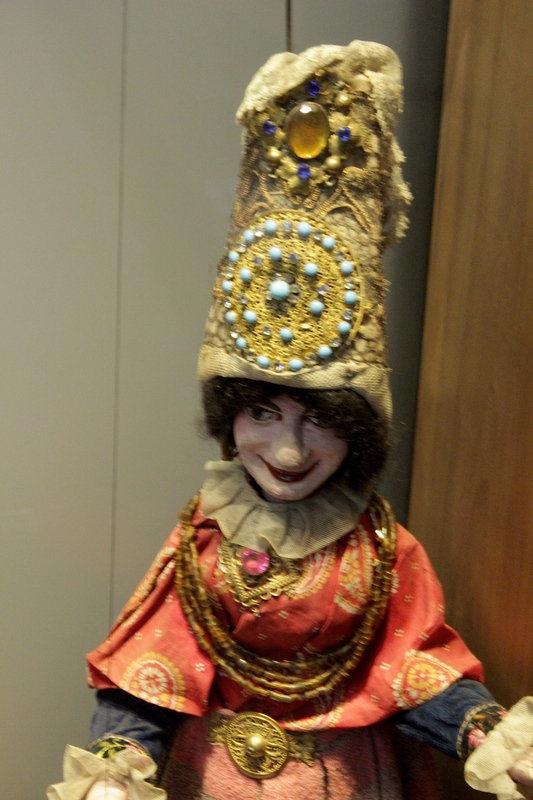 It was filed under Art, Charleville-Mézières, Documentary, Ecole Nationale Supérieure des Arts de la Marionnette, ESNAM, France, French Puppets, Gadagne Museum, Gravity From Above, Institut International de la Marionnette, Jan Svankmajer, Lyon, Puppet Documentary, Puppetry, Switzerland and was tagged with Charleville-Mézières, Czech Republic, Documentary, Europe, European Travel, Film, Jan Svankmajer, Museums, Puppet History, Puppets, Switzerland. The dough will rise my friend!